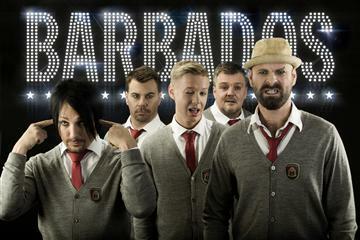 Barbados was created in Göteborgs music college in 1992. Since then, they have gone down in both dance-band and pop history. Barbados have released 15 albums in total.